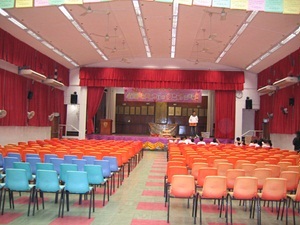 …with School songs, panoramic School view, etc. 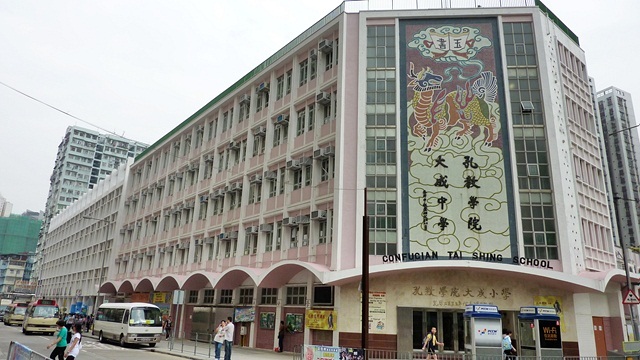 Confucian Tai Shing Secondary School is undoubtedly one of the smallest, if not the smallest, schools in Hong Kong. But remember? Every morning we began with lessons in the morning assembly from various teachers who were ready to share Confucian thoughts and advice based on their own life experiences. Those teachers then were younger than we are today. If wisdom accumulates along with time, we should be wiser than our teachers back then. Visiting our school is a time reminiscing about the good old days－－and you will feel young again. Look at the school hall where you started each and every of your school days and the playground where you had to line up for the morning assembly and the tuck shop where you filled up your stomach for the day. 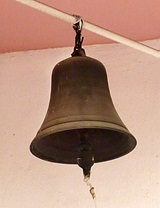 Look at the bell in a corner of the school playground and you can ring it without permission. Next to the bell are the washrooms where we girls spent our time talking during PE (Physical Education) lessons, the only lesson when we could talk to our hearts’ content. Memories like these might have been buried at the bottom of your heart. Digging them out and sharing them with your old fellow students would be heart-warming and you might find out even more treasured in your old fellows’ hearts. Indeed the collective memories might open up our hearts again and we can share more at the dining table in the reunion dinner on December 17 (Saturday), 2011. 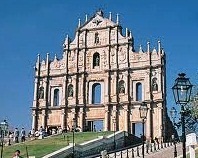 Busy as most of us still are, a short trip to the vivacious city of Macau should be the second part of our reminiscing journey. 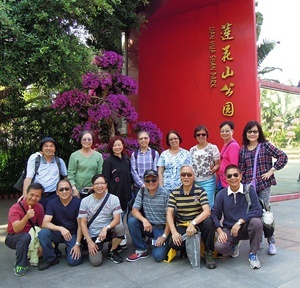 There you can visit a variety of buildings, ranging from the European-style buildings like the façade of the ruined St Paul’s Cathedral to the modern ones like CN Tower overlooking the peninsula of Macau and part of mainland China and the glamorous casino resorts. The cultural heritage of such a ‘small’ city should enlighten us on its long-standing history for several centuries, much longer than that of Hong Kong. 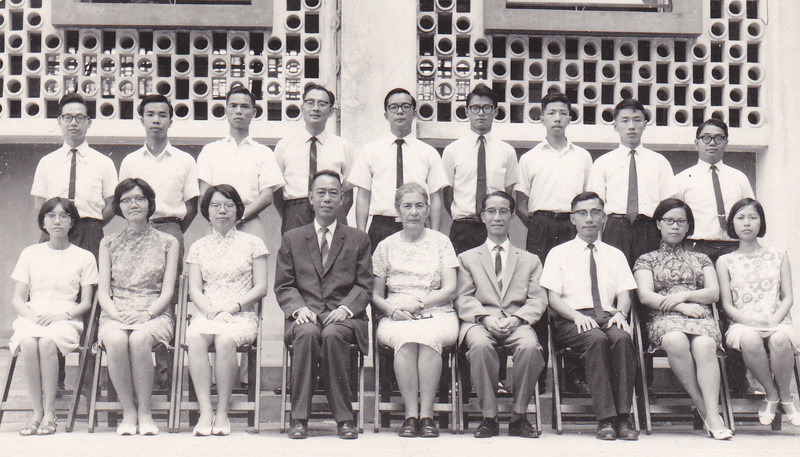 Year 2011 marks the 40th anniversary of our Confucian Tai Shing Secondary School graduation in 1971. All classmates, alumni and teachers are cordially invited to attend these celebration activities. We hope you can participate in all or part of the scheduled activities. 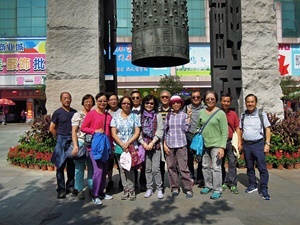 We will re-visit our old school in Wong Tai Sin at and gather at 2:30 p.m. at the entrance of the school. 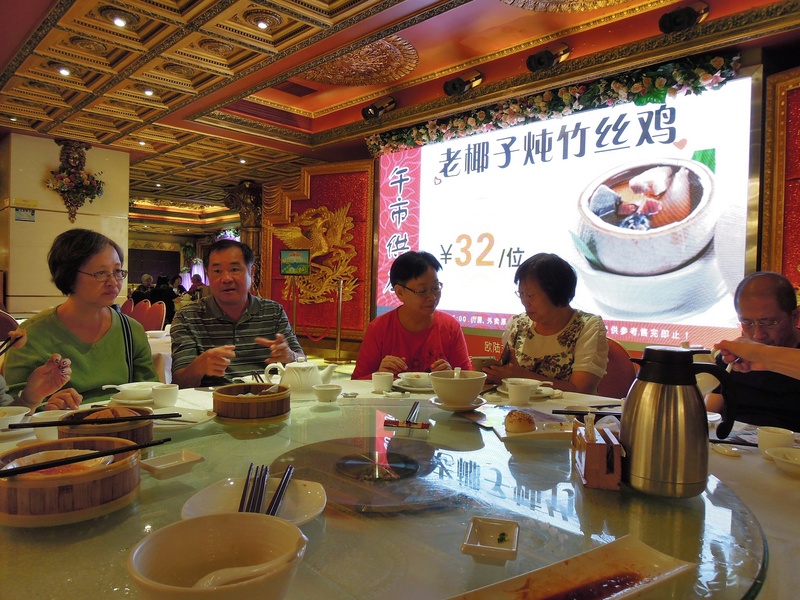 After the visit, we may go directly to our buffet dinner venue. Time: Registration will start at 5:30 p.m. and program will start at 5:45 p.m. Cost: On equal sharing basis with a ceiling cost of $300. If the cost exceeds $300 per person, our organizing committee members will bear the excess cost. We will invite all our teachers to come. 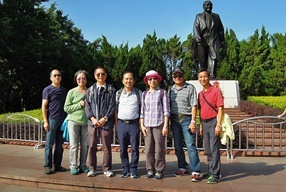 It is a good chance to mix together, relax and enjoy ourselves. Time: Gather at 9 a.m., Western Bridge, 3/F, Hong Kong Macau Ferry Terminal, Shun Tak Centre, Hong Kong. Photos of activities when we were at school; gatherings since graduation, etc. Profiles of our classmates which include careers, qualifications, achievements, etc. Every classmate and teacher will receive a complimentary copy of the commemorative DVD whether or not he/she takes part in any of our celebration activities. You will receive it at our buffet dinner on 17th December 2011. If you are unable to attend it, we will mail it to you later. Send us the soft copies of photos and videos of our previous activities concerning our classmates both at school and since graduation. If you mail us the hard copies, we will return them to you only upon your specific request. 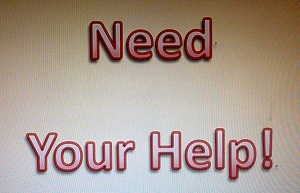 If you are our 1971 graduate, please fill in the classmate’s profile as much as possible and email it back to us. Download the Classmate Profile here. The information so collected will only be used for producing the DVD, and will not be shared with or sold to any unrelated persons. The DVD’s will only be distributed among our teachers and classmates. Our organizing committee is working hard to make this celebration a memorable and exciting event. Check your email box constantly and we will update you regularly on our progress and occasionally notify you of some exciting news! We are looking forward to celebrating this event with you! Do you remember every morning in the assembly we gave three bows to Confucius before singing the Ode to Confucius or our School Song? 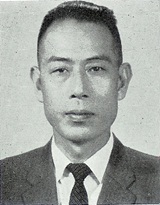 Do you remember Ching Sir on and off told us that we Confucian Tai Shing Secondary School was the only Confucian Anglo-Chinese school attaching significance to both the English and Chinese languages and that we studied Chinese Classics which distinguished us from the other Anglo-Chinese schools? ‘You have come from afar to my kingdom. Have you brought suggestions to profit my kingdom?’ the King asked. 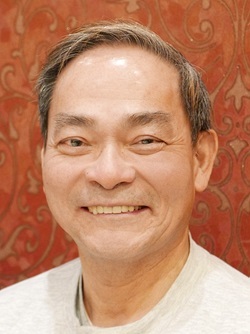 We are not sure if all our concerns are centered around benevolence and righteousness but we, the organizing committee headed by Adrian Hung Yiu Kwong, are a core of people who definitely do not ask for self-gain to mark the occasion of the 40th anniversary of our graduation from CTSS,－we just want to get connected with you and refresh our treasured memory of good old days, which we hope will nourish our life. We hope that we don’t have to be woken by some unpleasant news like what is narrated in the book, Tuesdays with Morrie, in which the writer, Mitch Albom was fully occupied by his career pursuits after graduation from College and it did not dawn on him that he should see his lecturer-mentor from the College, Morrie, who had appreciated him so much until the last days of his life. 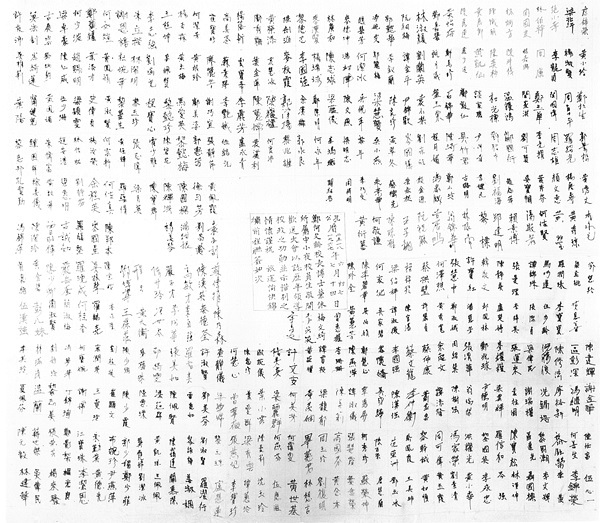 *David Chi-kin Lo, The Danger of Profit, 31 December, 2010. Back to forty years ago, we had our graduation ceremony at 3:30 p.m. on 26th October 1971 in the School Hall. The Hall was full of people comprising guests, parents, teachers and students. We were happy and excited. After some official ceremony, the graduates received their graduation certificates one by one from our guest of honour, Mrs. Haye. There were refreshments provided at the end of the ceremony. We enjoyed it very much. Do our classmates still remember such a great event in their life? 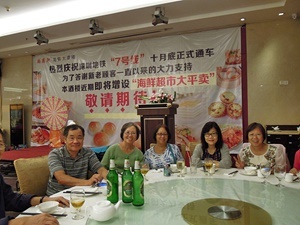 After graduation, most classmates continued their studies in matriculation course in Hong Kong. Some continued their studies overseas. After they completed their matriculation course in Hong Kong, only a few of them could enter the universities in Hong Kong as the number of seats available was limited. It was the norm that most of the students continued their studies overseas. U.S., Canada, U.K., Australia and New Zealand were the popular countries they liked to pursue their studies. For those who studied abroad, after their graduation in the overseas countries, they would rather stay in those countries which offered them better income and living standards. For those who remained in Hong Kong had also established successful careers. Classmates had pursued their careers in different fields. There are doctor, solicitor, engineer, software engineer, school principal, teacher, accountant, lecturer, investment consultant, banker, merchant, psychologist, civil servant, etc. Their qualifications include doctorate degrees, master degrees, bachelor degrees, etc. In the 80’s, a lot of people migrated overseas because Hong Kong would hand over to China in 1997. 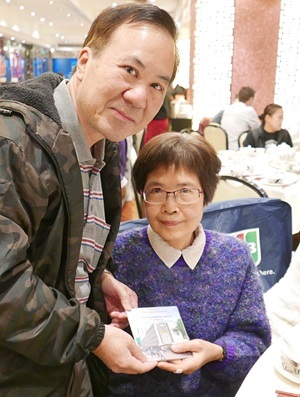 People were uncertain about their future if they remained in Hong Kong. Hence, some of our classmates migrated overseas. In the 90’s, even though they obtained their overseas passports , but decided to return to Hong Kong as Hong Kong was their ultimate dreamland. 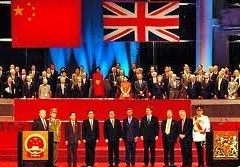 In fact, Hong Kong’s standard of living improved a lot in the 80’s and 90’s. 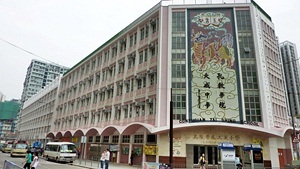 In 1994, Confucian Tai Shing Secondary School was relocated to Tai Po and renamed as Confucian Ho Kwok Pui Chun College whereas Confucian Tai Shing Primary School still remains on the old site. At present we have contacted about half of the classmates and are still searching for those missing. Certainly, we hope to reunite with all of them in one day. 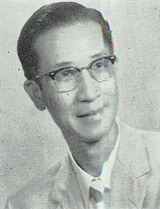 Click here for the name list of 1971 graduates. 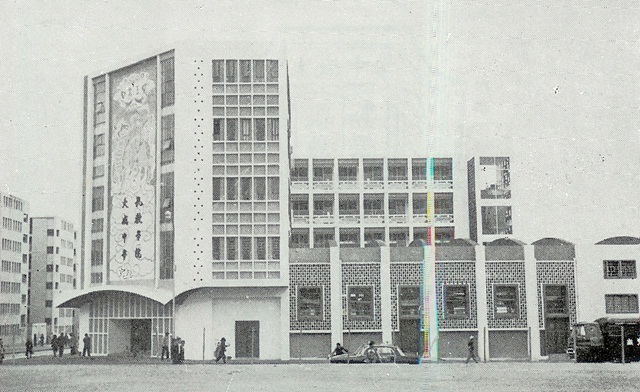 I was proud to be admitted to Confucian Tai Shing Secondary School (CTSS) that year in 1966. It was the first choice of my father, though. 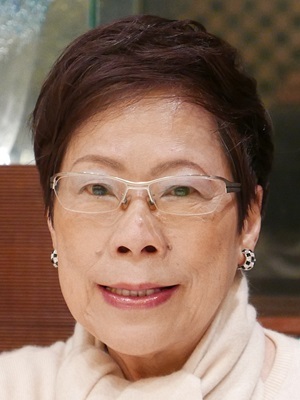 The principal of the school, Dr Irene Cheng, was the daughter of Sir Hotung, so my father repeated proudly to his friends and relatives. The principal of a school is unquestionably vital. 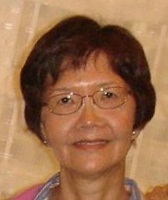 Dr Cheng, the first principal of CTSS, has been one of the most influential people in my life. It was actually her last year of service in education. 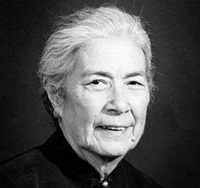 What impressed me most was her advice, ‘Learn to live as human being’, a motto which I passed on to my students in my teaching career of about 40 years. I started teaching right after graduating from CTSS. As a greenhorn, I learned through making mistakes. If the saying ‘Practice makes perfect’ is true, then it should apply to me after all these years, though I can’t say I am perfect－I am just striving to be perfect. The concept of pursuing perfection penetrated through the subject of Chinese Classics which was well interpreted by a number of teachers, Mr Yim, Mr Ching and Mr Tong. Mr Tong has been working hard to promote Confucianism in Calgary. His lessons at CTSS were attractive to a young mind, whether it was Chinese Classics, Chinese History or Chemistry. 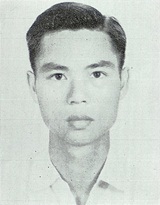 Mr Tong was an extraordinary teacher, proficient in both Science and Humanities subjects. Among all the other teachers, Miss Choa and Miss Ho were the two teachers who inspired me and shaped my mind for my profession of teaching English and paraprofession of counseling at CTSS and after leaving CTSS. Without their awareness in those days, they sowed the seeds in me. Isn’t it amazing that teachers and students can be friends? I have them to thank for my personal and career developments all these years. I have even made friends with some other alumni through contacts with these two teacher－friends. On the first day I arrived at school and looked at the board for my class allocation, Dr Cheng came up to me and asked me my name and then she introduced me to the other new students standing nearby, ‘This is Or Sau Chun’. I had never ever felt so important as I did at that moment. I was not only a name on the board, I was a living being. 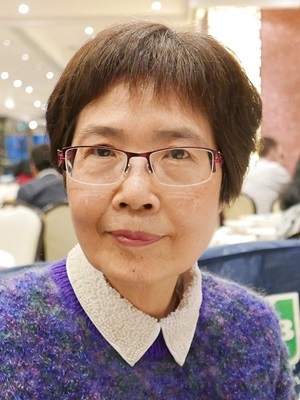 I looked up to Dr Cheng and listened to her teaching through Activity Class, Morning Assembly, and her coaching us Form One students to recite the poem My Mother for a stage performance. She taught through her example. It all paved the path to my career, choosing to work with people rather than anything else. Do renew friendship with us. People say when you are old, you would think of the debt your friends owe you and I would say when you are ‘old’, you would think of your old friends. Seize the day and renew contacts with us, 1971 CTSS graduates. Remember we are the ‘House of the rising sun’. We are at the beginning of another phase of life, time to sit and sip a coffee and sing a song of freedom, reaping the harvest from our hard work all these 40 years.